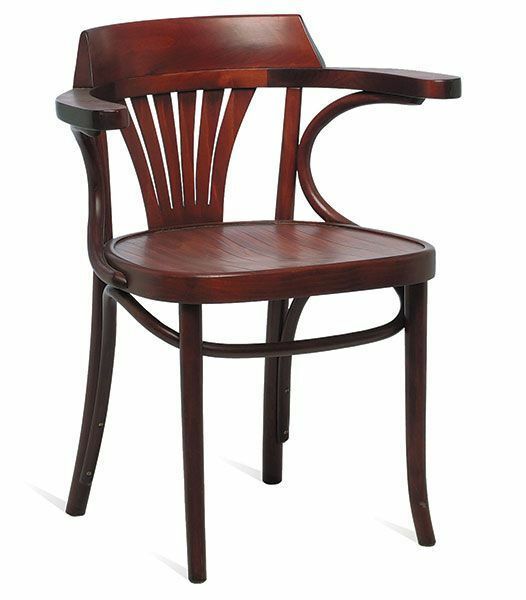 Appealing design wooden dining chair with a distinctive theme look. This chair fits beautifully into an old-style feature public house. Think fire places and rustic features. Available for a 3-5 working day lead time. 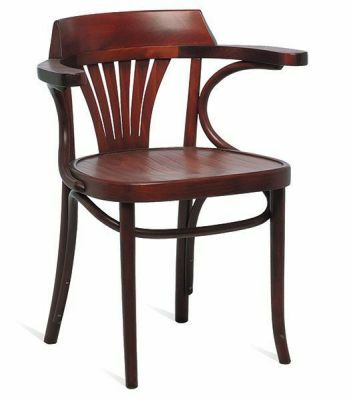 Beautiful old-style design dining chair. Very popular with Gastropubs, finished in an attractive dark walnut stain. Available for a quick three to five working day delivery lead time.